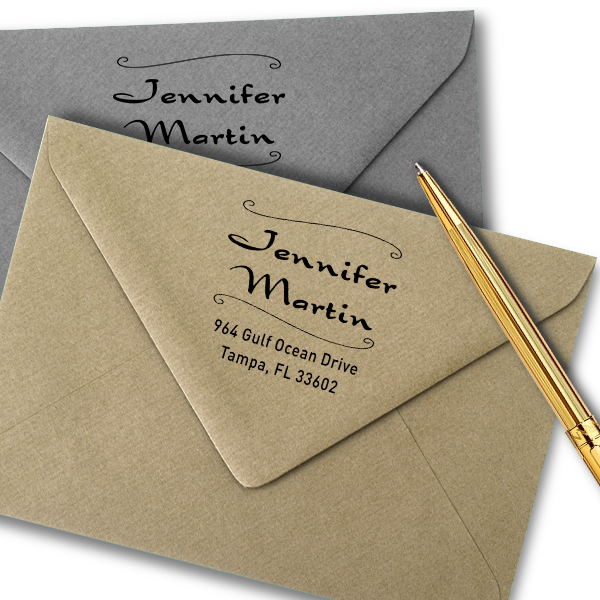 Remarkably designed by our team of dedicated workers and sent out to you as swiftly as are able, this Martin Deco 4 Line Address Stamp will lend a stunning artwork to all of your outgoing mail. 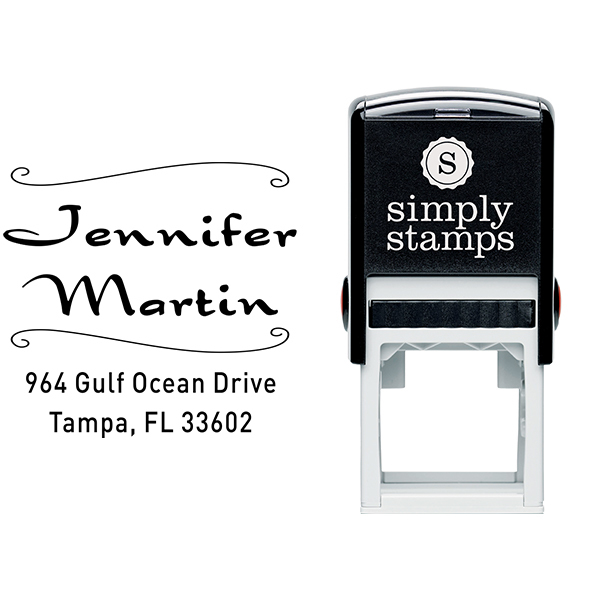 Offered in a great selection of designs, this is the perfect address stamp for your household. 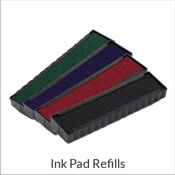 Standard size is 1.625" but we have a larger option available. 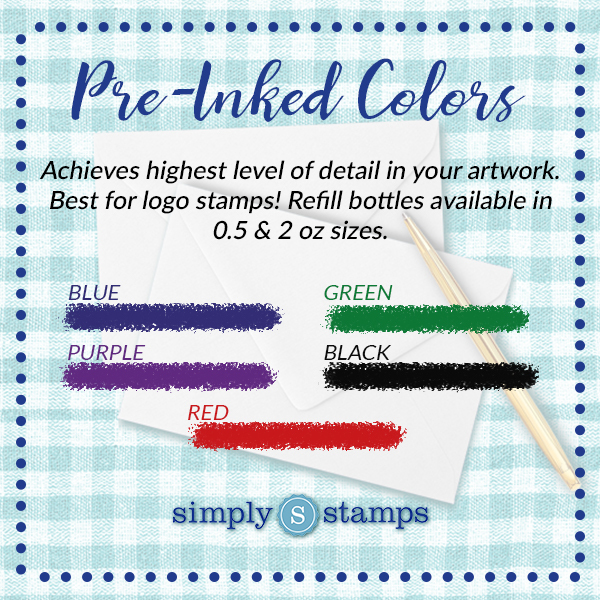 Order your own traditional address stamp today! 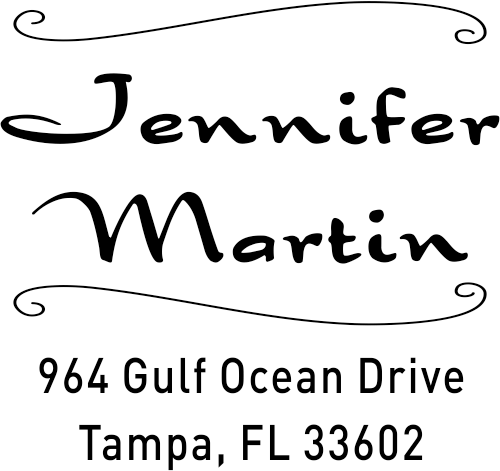 Martin Deco 4 Line Address Stamp Come browse our new Martin Deco 4 Line Address Stamp! 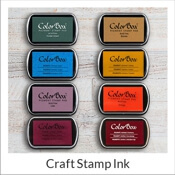 Created just for our awesome customers, we have more than enough stamp styles to aid you find your ideal match! 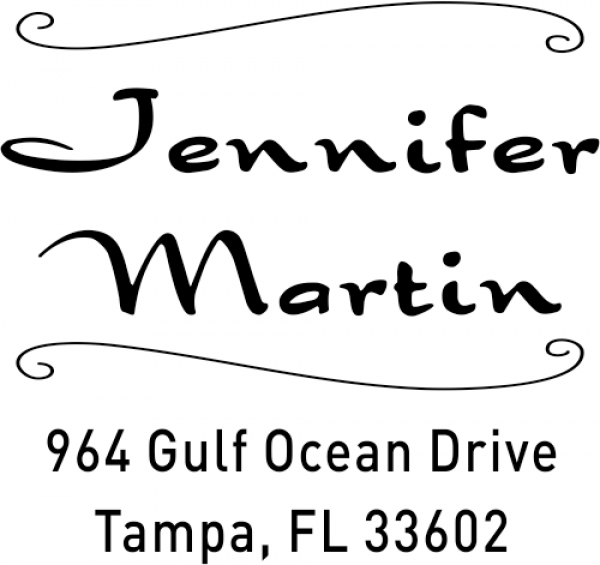 All of our custom address stamps has been skillfully manufactured by our experienced production professionals and designers. 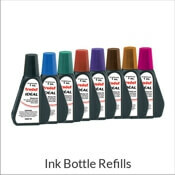 Available to you in a assortment of sizes and colorings and good to give as a house warming gift! 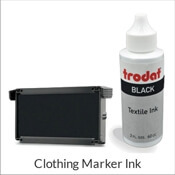 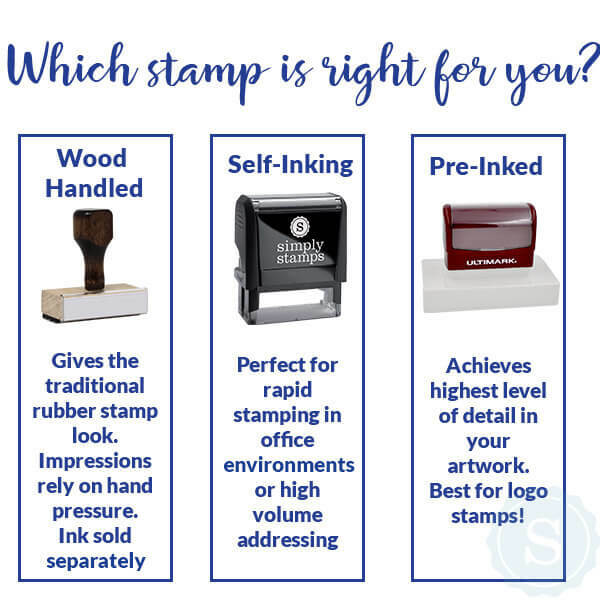 Every one of our custom self inking rubber stamps are composed of premium quality materials promised to leave you with the absolute best impression time and time again! 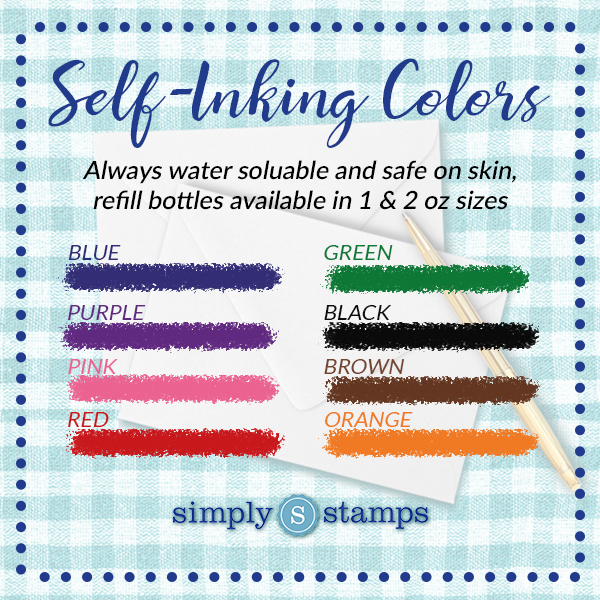 Purchase your new stamp now!